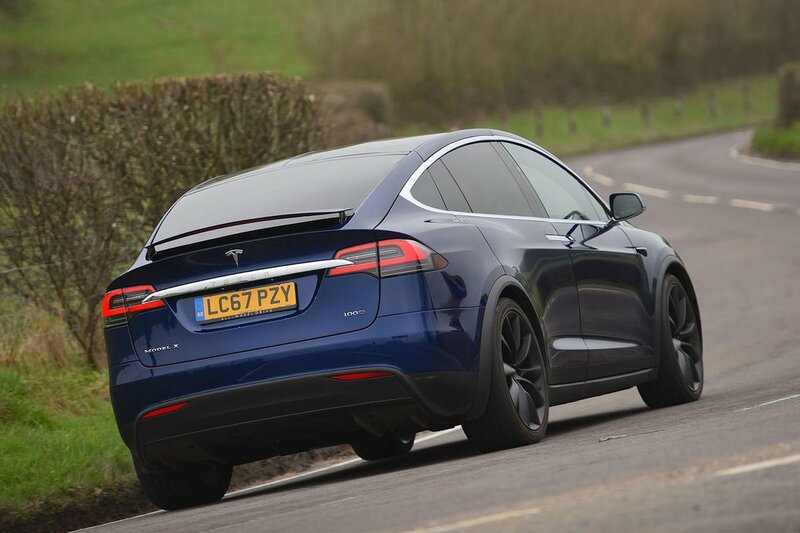 Tesla Model X Interior, Sat Nav, Dashboard | What Car? 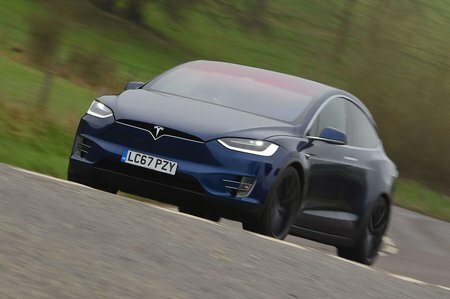 The dashboard is dominated by a high-definition 17.0in touchscreen that controls almost every function of the Model X, including climate control, suspension, the stereo and sat-nav. With only two physical buttons on the dashboard, you’re left with a stylishly minimalist design. Although the menus are fairly easy to navigate when you’re stationary, they’re much trickier to operate on the move. Some of the icons are a bit small, while the sheer number of them can make it tricky to find what you want. You’d eventually get used to it, but we’d still prefer a few physical buttons for some of the more commonly used functions. 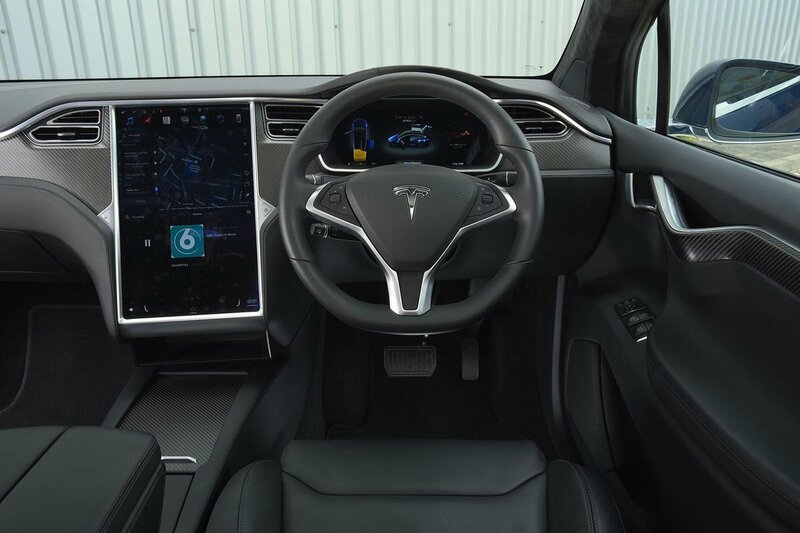 The touchscreen is paired with another digital display that replaces the instruments in front of the driver. While it offers lots of information, it remains easy to read, with impressively sharp graphics. Getting comfortable is easy, too, thanks to a good range of adjustment for both the steering wheel and driver’s seat. The seat is supportive yet comfortable, with adjustable lumbar support. Even after a couple of hours behind the wheel, your back won’t feel like a pretzel that’s just been trodden on. Sadly, this attention to detail doesn’t spread to the whole interior. While the material quality feels very good for the most part – even in areas you wouldn't normally touch – the centre console is disappointingly flexible in places and there are noticeable gaps around the lids of cubbyholes.